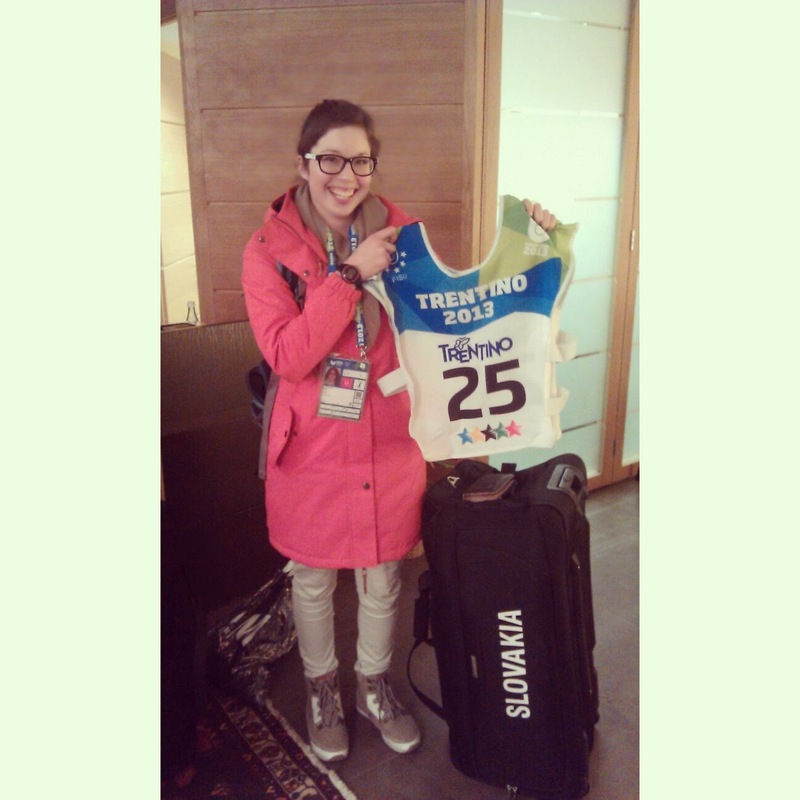 Going to Trentino (Italy) for 26th Winter Universiade was a huge experience for me. I have never attended such a huge competition before. This event is considered to be 'unofficial Olympics for students'. 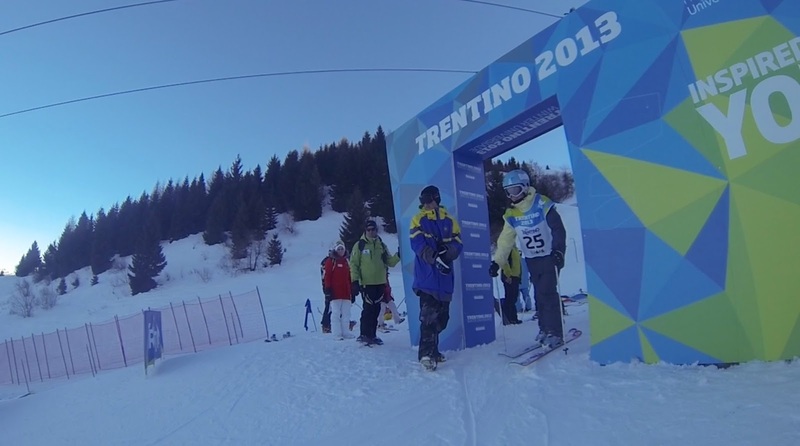 More than 2500 students from 50 countries competed in 12 winter sports. 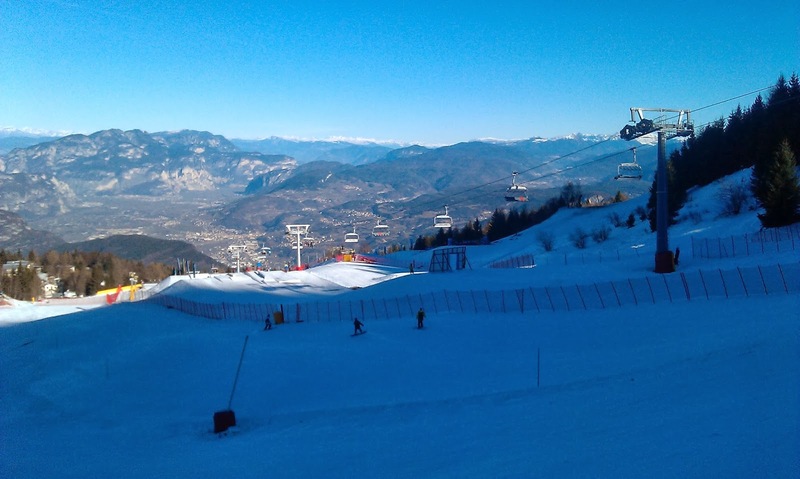 In freeskiing there were 26 boys and seven girls. 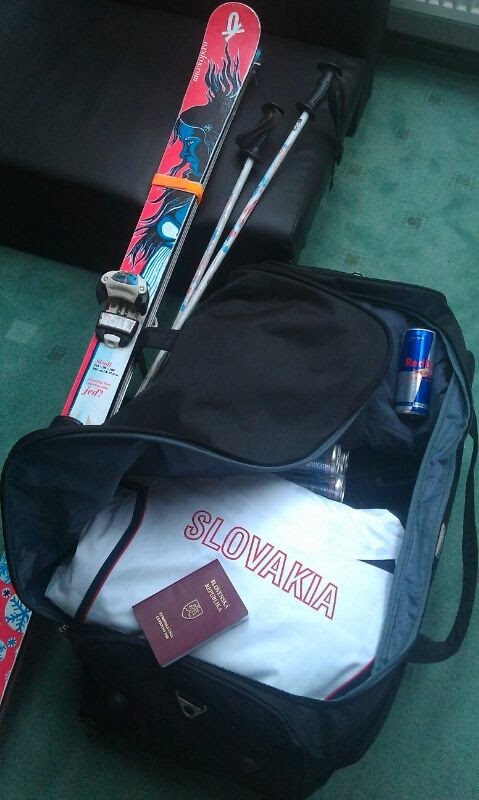 With Murgi and Igor Janckulík we went there as Slovakia team in freestyle skiing. Alltogether we spent there 4 days. The park was awesome, shaped really nicely. 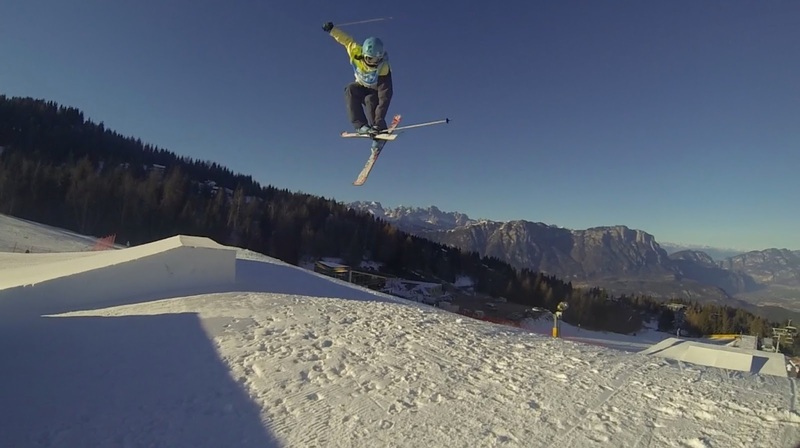 The line consisted of rail, 2 kickers and rail again. 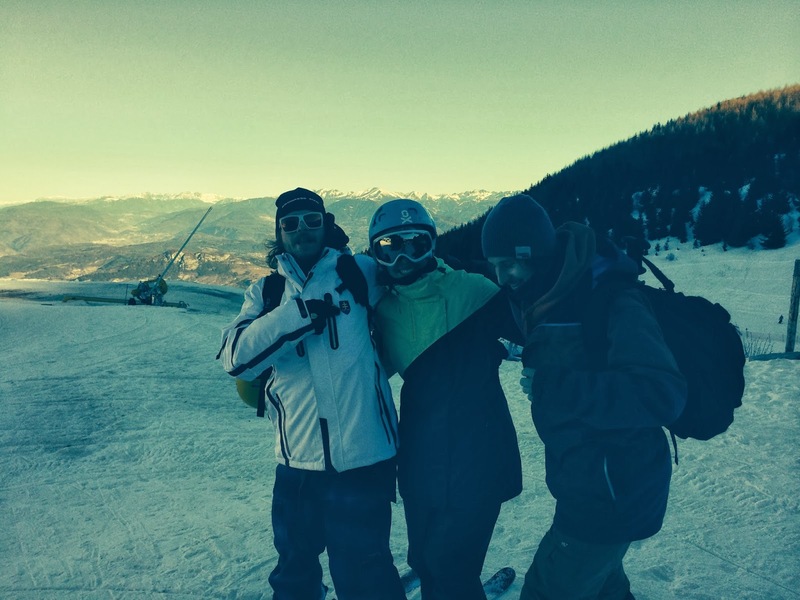 With Murgi and Maťo Dolník, snowboarder. I tried to do my best, but unfortunately it didn't go so well. 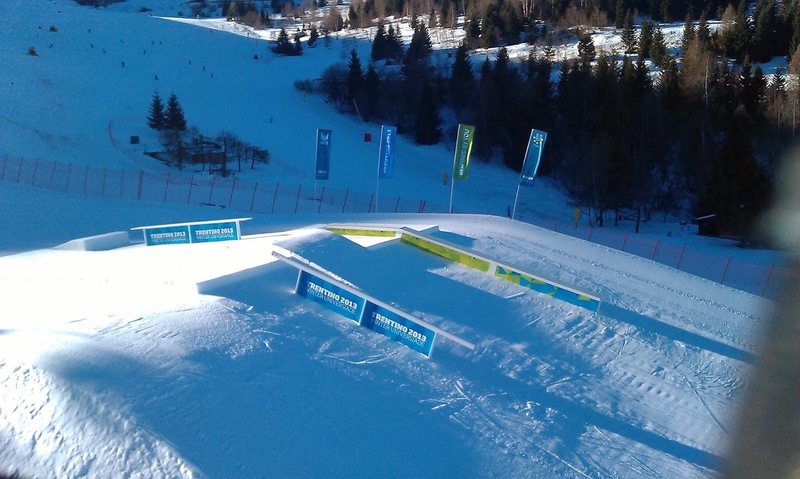 During the training day on the icy kicker I didn't landed my trick properly and I hurt my knee. 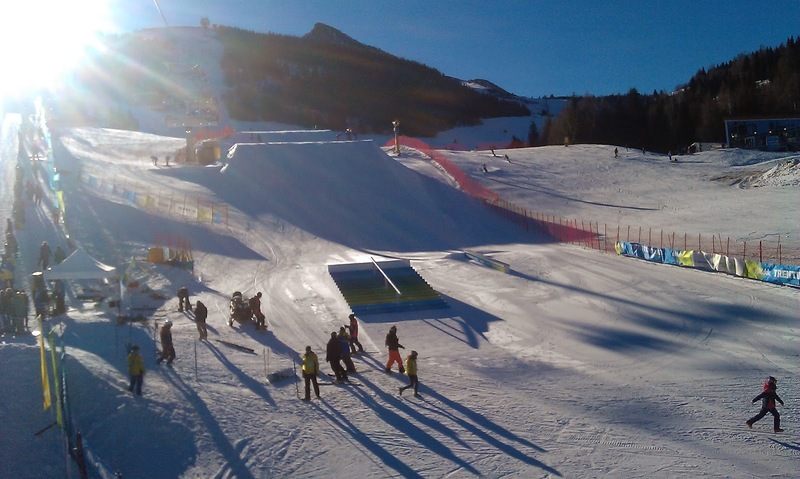 Even though I hoped so much it would be ok for the competition, it was not and I have to take a hopefully short break to practise and help my knee to get stronger again.